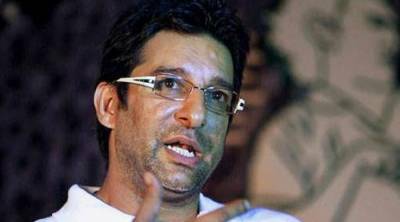 Arrest warrants for former captain, Pakistan Cricket team Waseem Akram have been issued by a court in Karachi. Judicial Magistrate-East issued the warrants against the former captain on not attending the 31 court hearings in a case. The cricket legend had registered a case of road rage in New Town Police Station after a shooting incident . He had been shot at Karsaz Road in Karachi on his way to the National Stadium Bowling Camp. Reportedly, unknown person(s) bumped their vehicle into Wasim Akram’s car and opened fire after a verbal brawl. Akram was unhurt after the firing attack and he noted the offending vehicle number and gave it to the police.